If you have always shied off from playing sports due to the risks involved, then golfing is the best game for you. Unlike other popular games such as soccer, football, hockey and baseball, the likelihood of suffering injuries especially serious injuries is negligible; almost non-existent. This is primarily because golf is mainly a non-contact sport and is well organized thus reducing the risks of suffering injuries. Golf is probably the only sport that does not have any specifications in that players come in all forms of sizes and shapes. To become a golfer you do not particularly need to be tall, strong, lean or even fast to be a successful player. 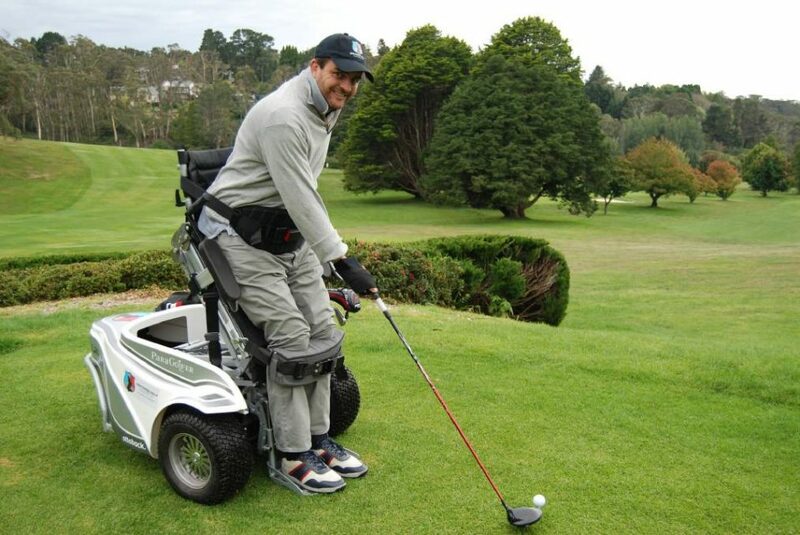 Even handicapped can play this sport very well.In addition to this, you can start playing golf from your young to old as long as you are able to hold the club and hit the golf ball. Golf closely relates to most real life lessons as the players enjoy the peaks and lows of the sport. The wide range of experience from managing one’s emotions while golfing, to rewarding the ability of a golfer to manage each shot, maintaining a positive outlook on the sport and focusing on improving your mastery of the game. Some of the important life skills acquired from playing golf include respect, self-discipline, and integrity. When out playing golf, you never know who will interact with. For a long time now, golf has been viewed as a game for the high in the society. This is because success attracts more success and most golfers are by far more successful than most average people who do not play golf. These are the kind of people you should establish friendships with and bond together while enjoying a game of golf. What is amazing about the friendships established in golf courses is that the friendships transform into business deals and partnerships. There are very many multi-million dollar deals that have been made on golf courses. Golfing presents an amazing way of staying fit and healthy by exercising to cut weight and lower fat levels in the body. If you are not fond of exercising in a gym or going for workout sessions, then you can substitute these sessions with playing golf. The immense amount of energy spent when golfing reduces fat levels in the body by a considerable margin. Additionally, playing golf provides an opportunity to enjoy nature as well as develop lifelong exercise habits. 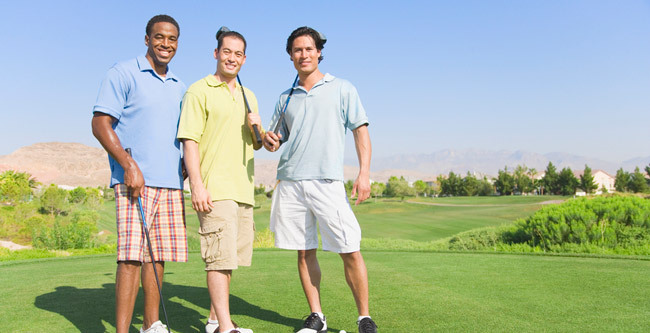 There is no better way to unwind and relax after a tiresome week than playing golf with your friends over the weekend. With the right gear and optimism, it becomes easy to find the game fun and enjoyable.